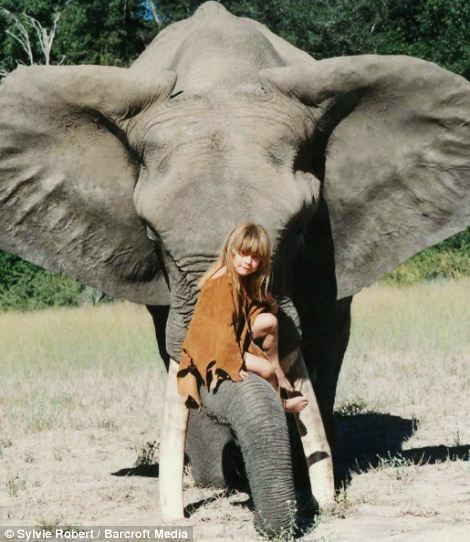 They call her Tippi, or "The real life Mowgli". 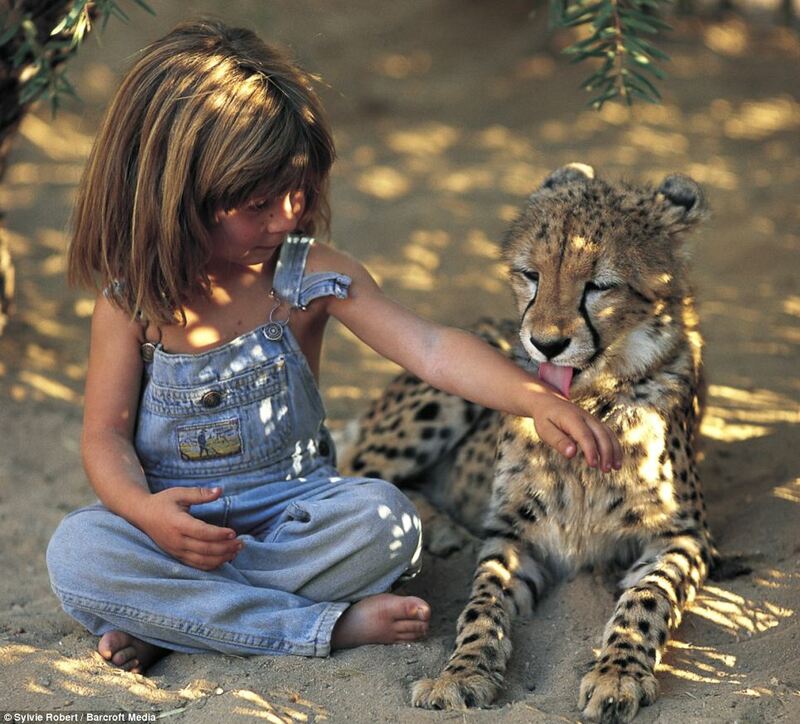 A little girl born of french wildlife photographers, she spent the first 10 years of her life on an incredible adventure through Africa. Now 23, a book and documentary have been released about her early years spent growing up with her animal brothers and sisters. Can you imagine this being your beginning? Wouldn't you love to race through the long grass on the back of an ostrich, call a leopard your best friend and play with the elephants? I know I get so wrapped up in the persistent day-to-day schedule that I forget there are other options. I'm not saying that I'd be comfortable allowing Eve to play with snakes or to hop on the back of an Emu. What I'm saying is, this story inspires me to look for a chance to take the road less traveled. What do you think of it?